Time’s up: the documentary on plastic pollution directed by Mike Wafer and produced by Poppy Chandler is almost out. But it’s almost the time of our last chance to save our seas and oceans. If we don’t adopt the adequate strategies and measures, the consequences of our actions will become irreversible. 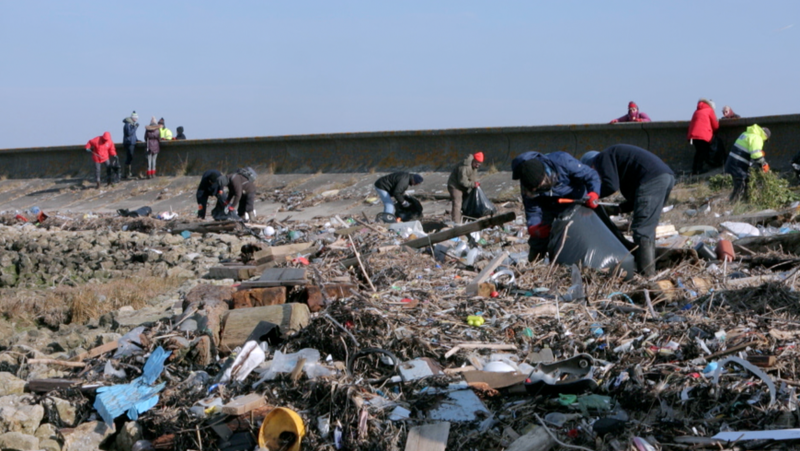 The filmmakers are experts in the field of pollution and are passionate about the environment. We are dealing with problems that affects the entire global ecosystem. 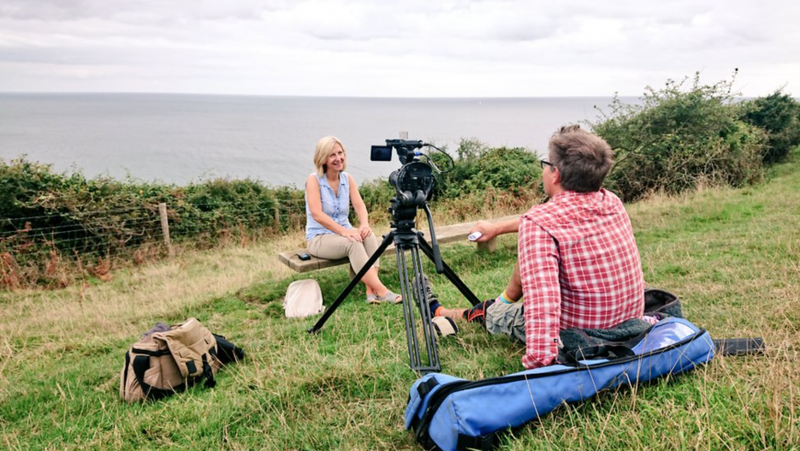 Poppy and Mike shot this documentary all around Britain, researching and exploring in particular the polluting effects of plastic waste and so-called “microplastics” have on the river and marine ecosystems’ conditions, the aquatic animals’ lives and on the human health. The collected data regard the UK. 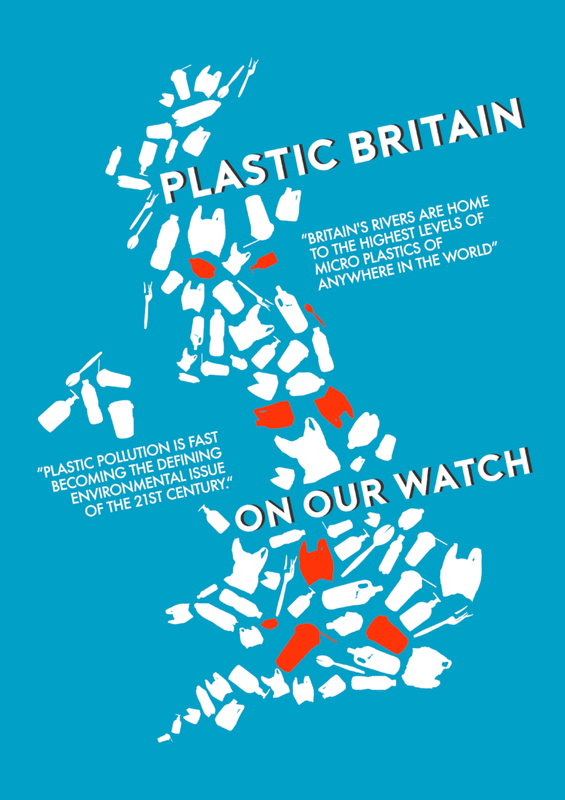 Great Britain is the state that uses the largest amount of single-use plastic in Europe and has the highest level of microplastics in its rivers in the world. But plastic pollution is a global issue and to be resolved it is necessary to decide and implement global-scale measures. 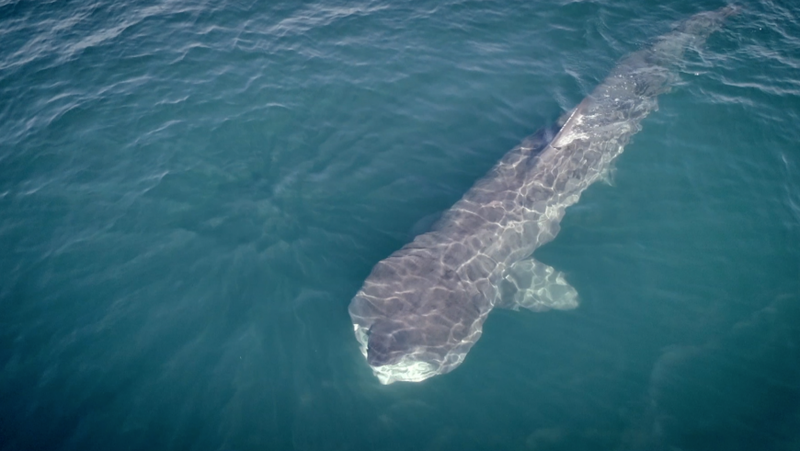 For this reason, the filmmakers met and cooperated with many experts and companies committed to the fight against plastics to realize this documentary. Their goal is to raise public awareness. Too many people don’t realize how close to our everyday lives these issues are. We need to cope with the plastic we are producing today, because it’s a problem that regards our children and us. In the documentary, they discuss also about possible solutions. British Scientists are working on this topic and the passage to a sustainable, circular economy seems necessary to deal with environmental problems. The filmmakers talk about the anti-plastics campaign of Surfers Against Sewage and Greenpeace from City to Sea and about the armies of activists who tirelessly clean the riverbanks of all the country. But there is still so much to be done. The world needs your help too! In this page you can sustain the funds-raising campaign and help the filmmakers finishing to shot their documentary. Only if we work together and we do everything we can, no matter how small it may seem, we can win our battle against plastics! Share on your social media platforms and with your friends Poppy and Mike’s fight and join thi global movement defending life on Earth! World Oceans Day: let’s save them from plastic! This entry was posted in curiosity and tagged documentary, funds-raising, microplastic, plastic, pollution, United Kingdom. Bookmark the permalink.